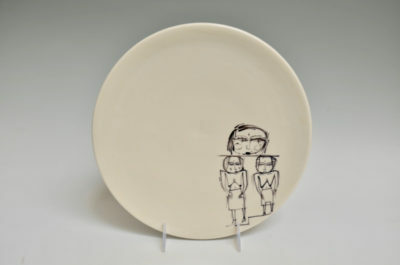 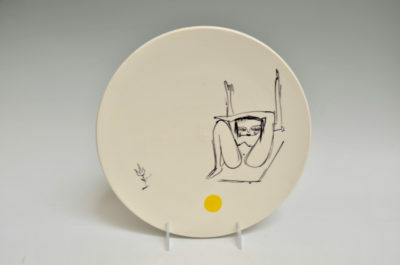 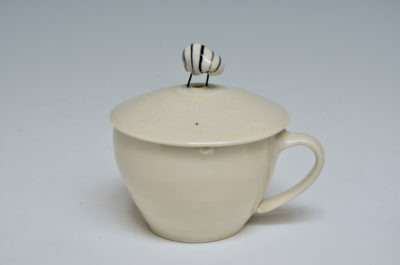 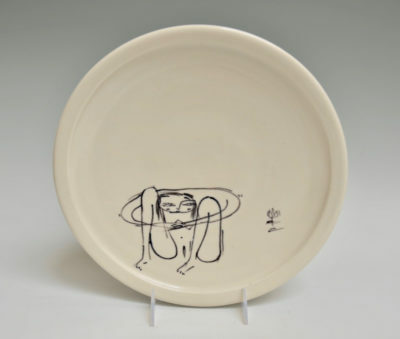 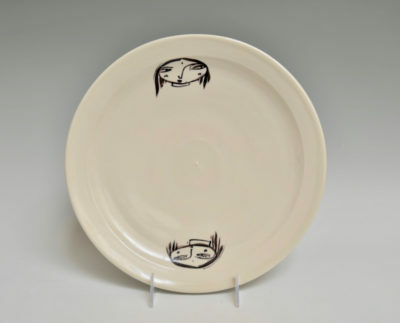 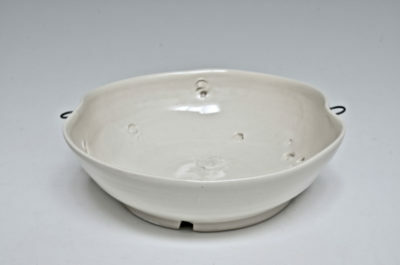 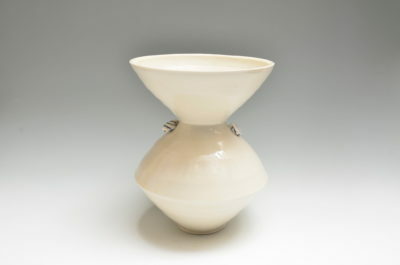 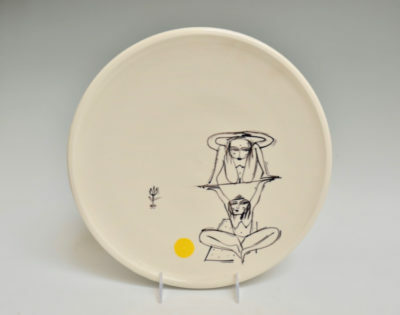 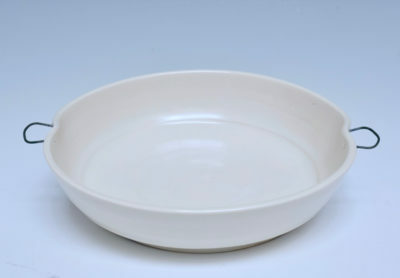 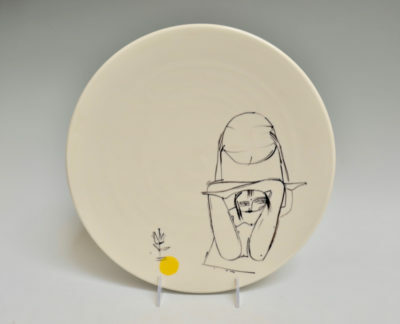 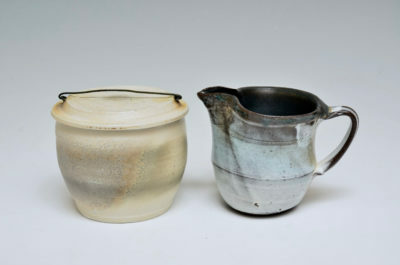 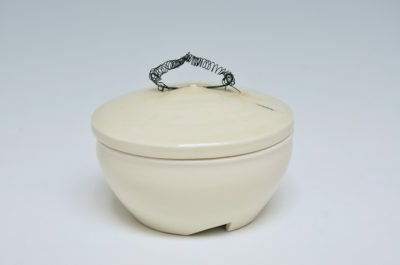 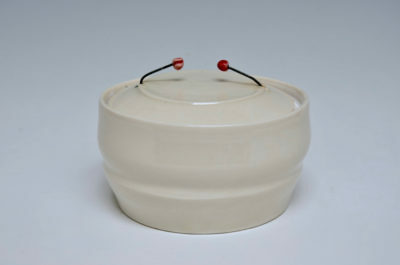 Sandy Simon is a studio potter and in 1994 opened TRAX Gallery in Berkeley, CA to provide greater representation for ceramicists dedicated to utility. 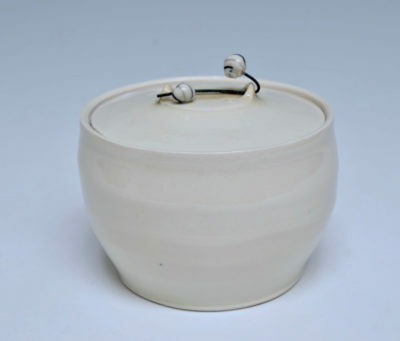 Simon keeps her forms minimal, thus highlighting the landscape of a form, the detailed addition of wire handles, or subtle alterations including cutting, piercing, seeds, and thread. 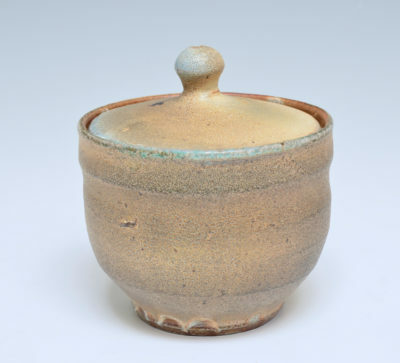 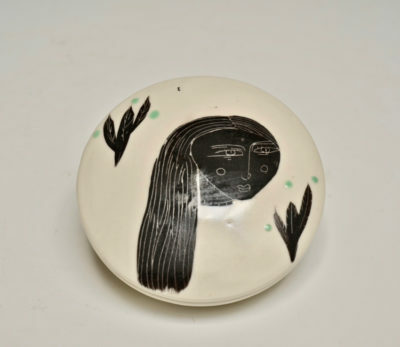 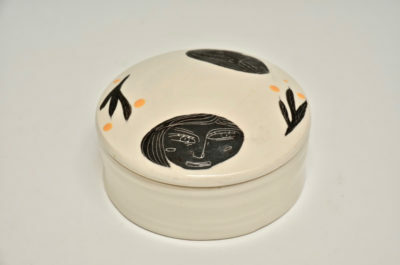 Her pots feel modern, yet familiar and comforting. 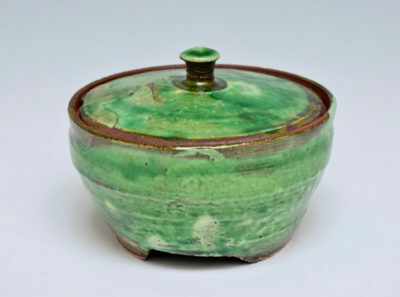 “I want my pots to express spontaneity and suggest use, creative ways to display and serve food”.